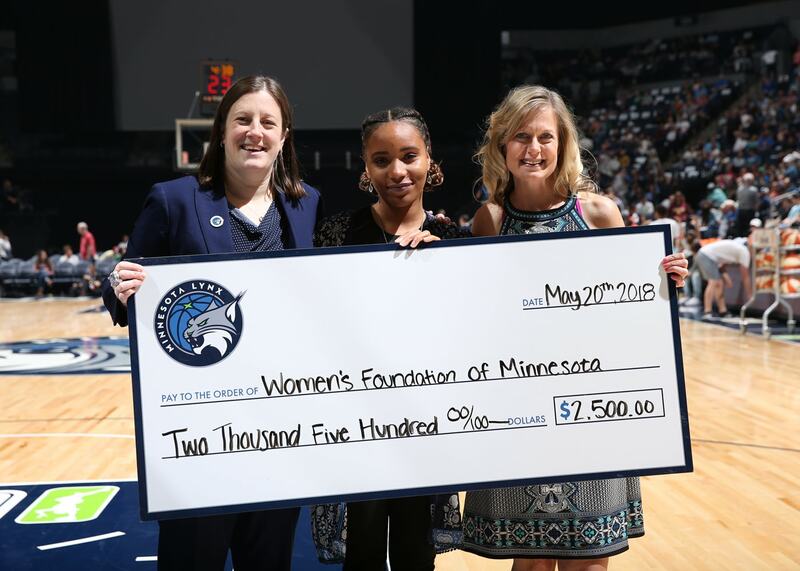 During the Minnesota Lynx season the Lynx FastBreak Foundation looks to support the Minnesota community in a variety of ways. 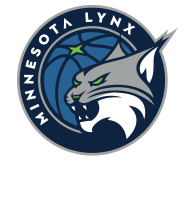 We will feature events and grant to organizations that best fulfill the missions for the Lynx FastBreak Foundation. 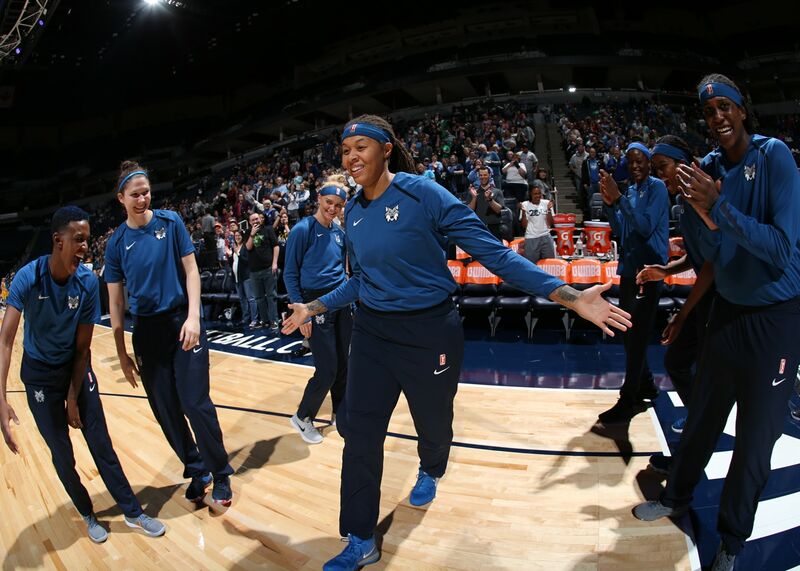 On behalf of the Minnesota Lynx FastBreak Foundation, Fox Sports North and our players, we are pleased to provide information regarding the 2018 Lynx Tickets for Kids program. 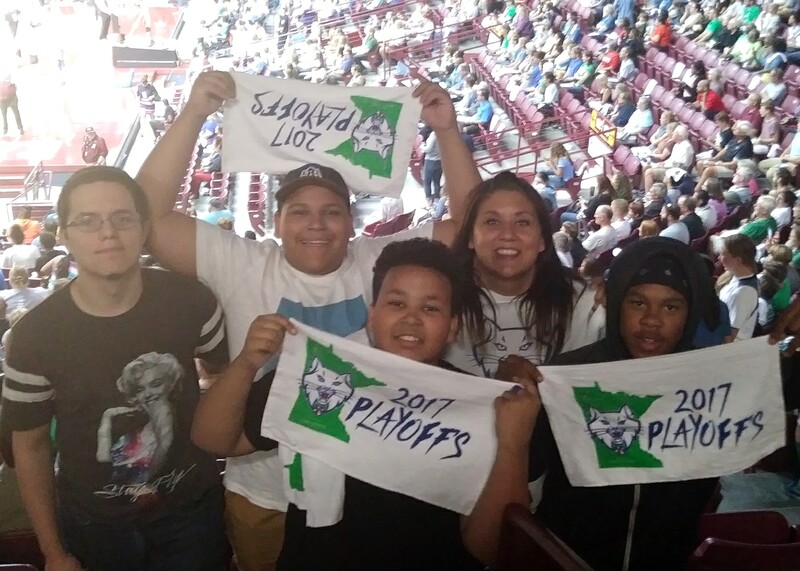 Our program distributes tickets to nearly 200 organizations throughout Minnesota, Wisconsin, Iowa and the Dakotas to provide youth the opportunity to experience an WNBA game.